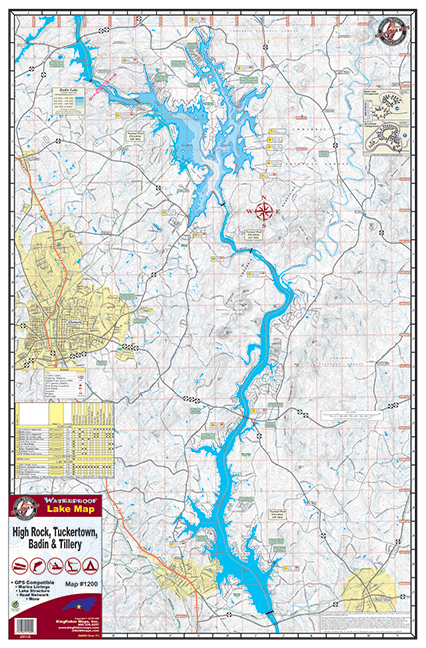 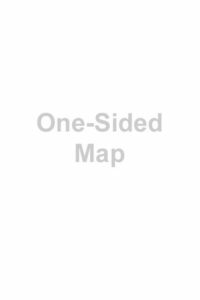 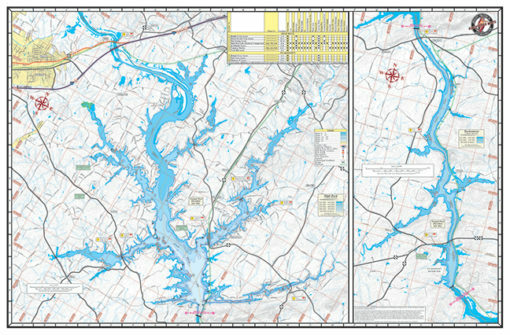 High Rock, Tuckertown, Badin, & Tillery #1200 – Kingfisher Maps, Inc.
25″x38″ Two-sided Waterproof and Tear Resistant Map! 50′ Contour Intervals for Badin Lake. 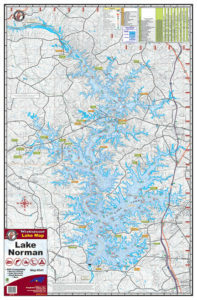 No Depth information on Lake Tillery.